B3 recently highlighted New Jersey native ani bharad (a.k.a. hip-hop producer Weird Inside) for his beautifully subtle jazzy-slow-trickle sensed instrumental jam called “Nothing”. We highly recommend Weird Inside’s new brightly-inspired slow-unfolding melodic toned instrumental track called “No More Heroes”; which revels in a molasses-y and deliberate-methodical pace, cumbersome sullen-vibe metallic accents, gorgeous tip-toeing piano chords and subtle dark-moody deep-scratchy synth-led atmospheres. Amazing song! Reviewed by Erin Shay. We’re floored by the fiery dance-driven attitude and ultra-mod brazen-synth-led MIA-esque-vibe of new song “Propaganda” a wildly cinematic track from Copenhagen drone-pop songstress Kill J; who wrote the song in jest of someone who told her “You will never make it in the business. You´ve got no fuckability– too much opinion”. 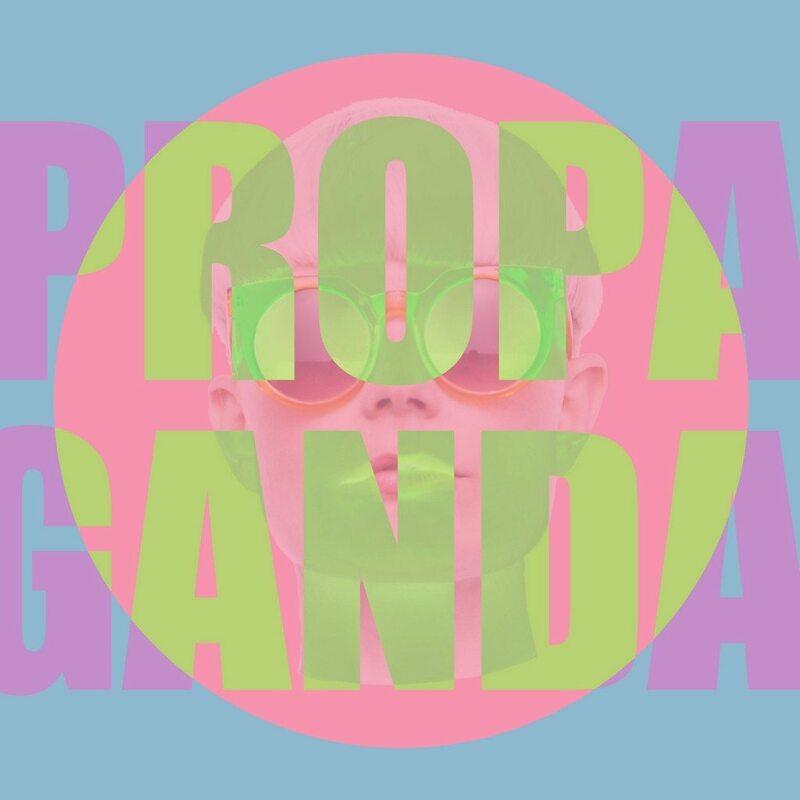 With its vastly creative lyrics and barrage of changeable moods (from drone pop to sultry-vibes Bollywood), “Propaganda”, is one of the catchiest avant pop tracks we have heard in awhile. Reviewed by Erin Shay. 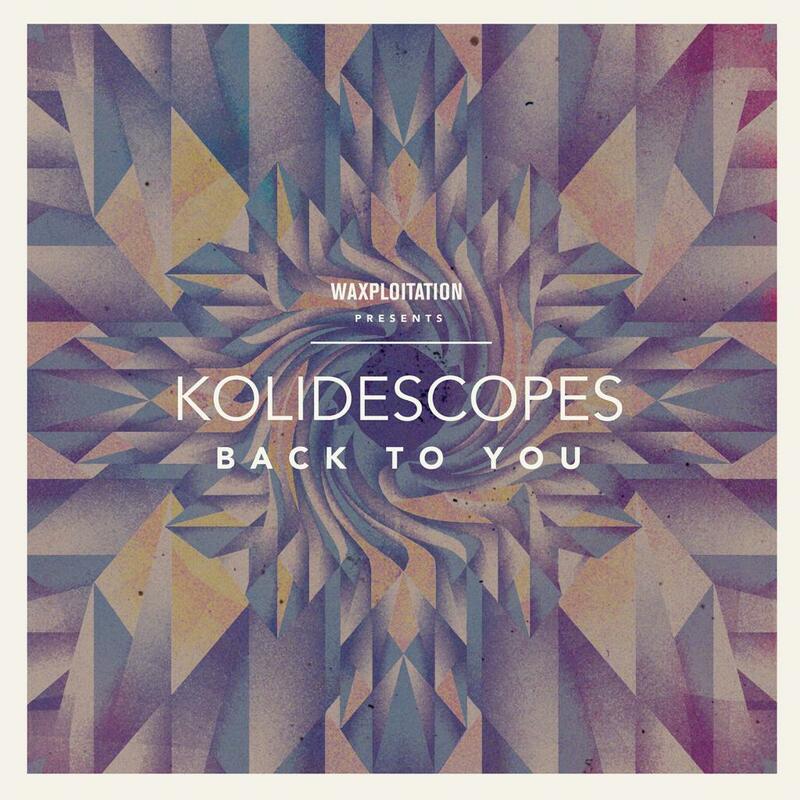 Out on Waxplotation, “Back to You”, is the beautiful new brightly-textured harmony-infused synth-led summer-anthem debut track written and produced by Australian act Yeah Boy (1/2 of Parachute Youth) & UK producer Dan Dare (a.k.a KOLIDESCOPES). Reviewed by Erin Shay. Ayy, this is a heavy one, isn’t it? UK upstart Matt Woods taps that affecting stable of sentiments that populates the margins around a relationship near beginning but where its eventual realization is still uncertain. 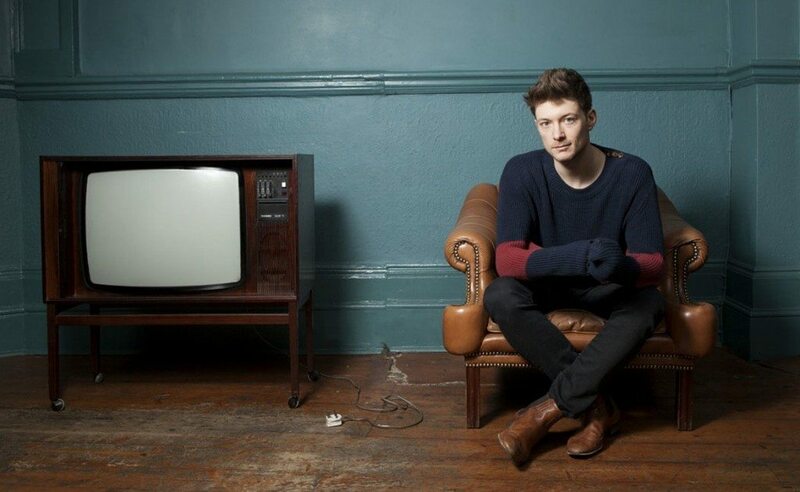 Soundwise, the track reminds a bit of Aquilo with a dimension of (stick with the comparison) Curtis Mayfield “People Get Ready” melodic semblance, which is cool bit of ingredients, I think. 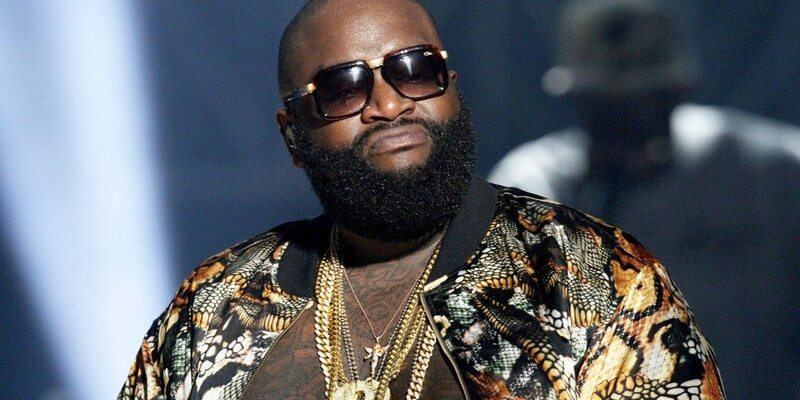 Step 1 to being like Rick Ross, listen to Rick Ross’s music. Black Dollar, the bossman’s latest mixtape, is kind of a masterpiece and the mafioso beats JakeOne-produced “Buried In These Streets” is that sort of instrumental that Ross has been bodying since the womb. Yeah, this one. 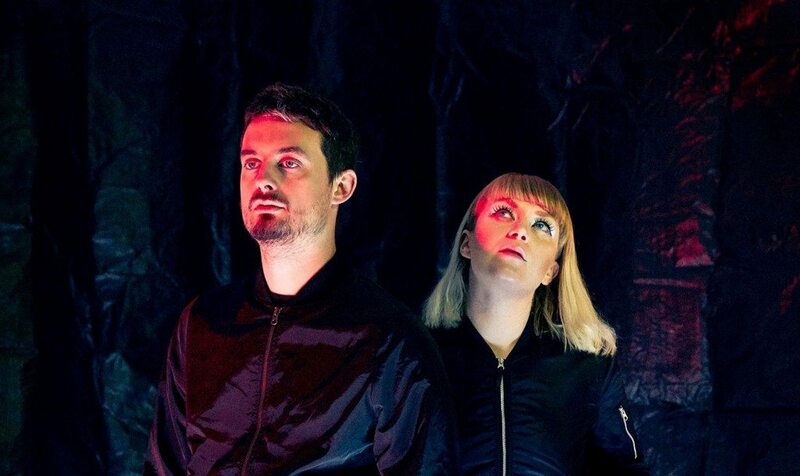 We’re way into “Number One”, the electric new bit of supremely crafted neon funk from Australian duo GL. Look for a full length next year from the twosome out on the great Aussie label Plastic World. The school of Two Door Cinema Club airtight indie pop of “Do What You Want” from High Tyde is an ambitious big tent potential UK radio smash. 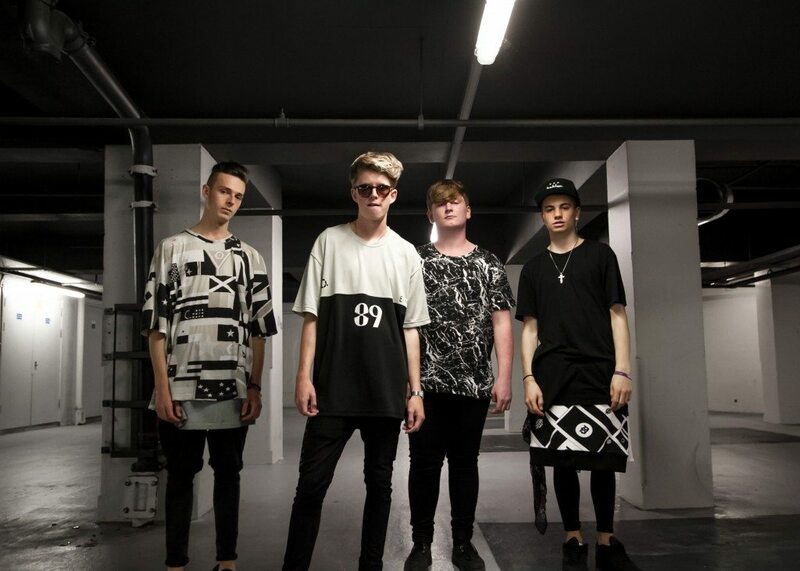 The Brighton band release new EP “Glow” on November 23. 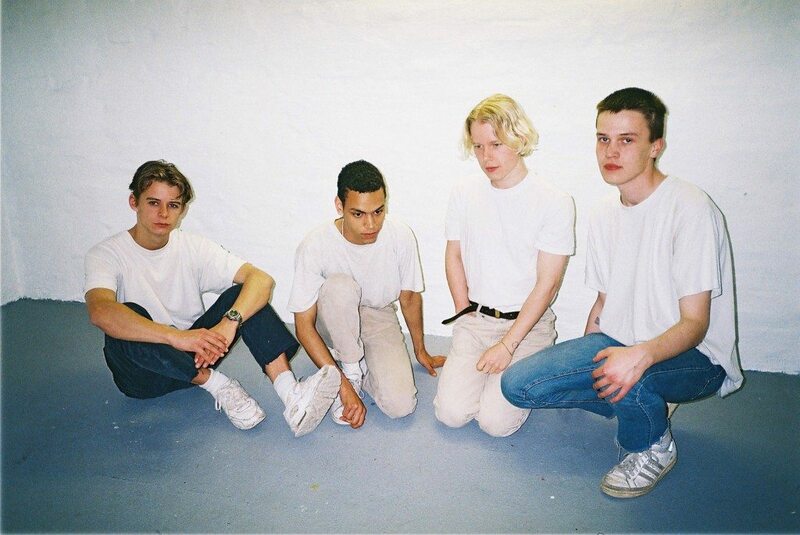 Liss are a Danish four-piece band who recently released their excellent debut indie pop track “Try”. 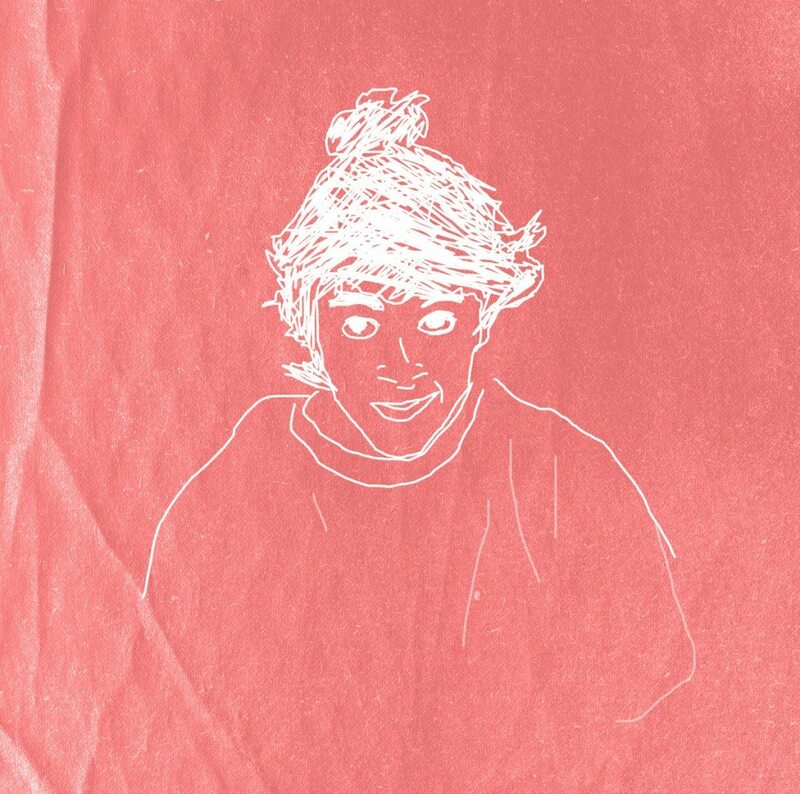 We’re vibing the new song for its warmly-inviting shimmery-sugary melodic pop instrumentals and remarkably-quaint sweet-sensitive sticky-catchy honest-vibe vocals (from lead singer Søren Holm). A strong start to Liss’s career, sunny-synth-spun new one “Try” is out now on Copenhagen label Escho. Reviewed by Erin Shay. 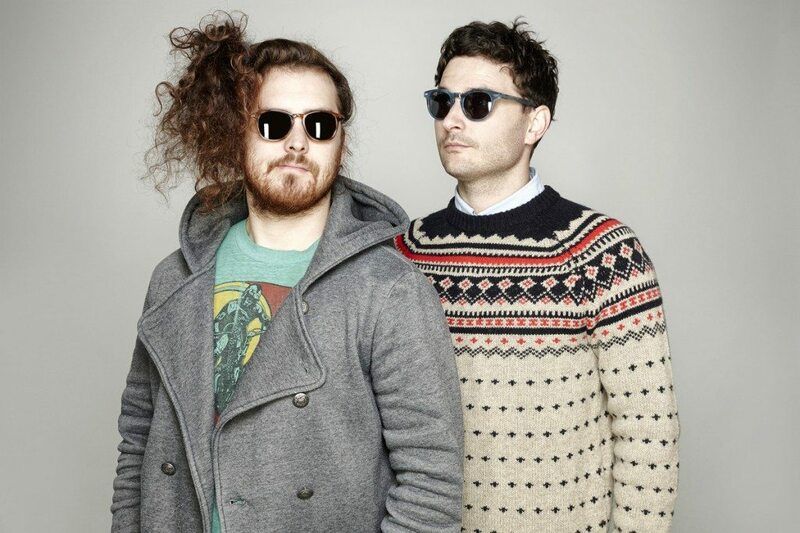 Vets JR JR (fka Dale Earnhardt Jr Jr) are hitting the road in support of the band’s third LP JR JR (they’re in St. Louis tomorrow night at the Firebird). Here the Detroit duo remix a track from one of the tour’s support acts and a B3 fave Twin Cities band Hippo Campus. On the remix for HC’s “Suicide Saturday”, JR JR select for a cool kinetic mash of wildly catchy syncopations and lite-brite synths and instrumentation. Scope the dates for the tour below, which also includes support from the great Brothertiger and cop that new JR JR LP which is out now. 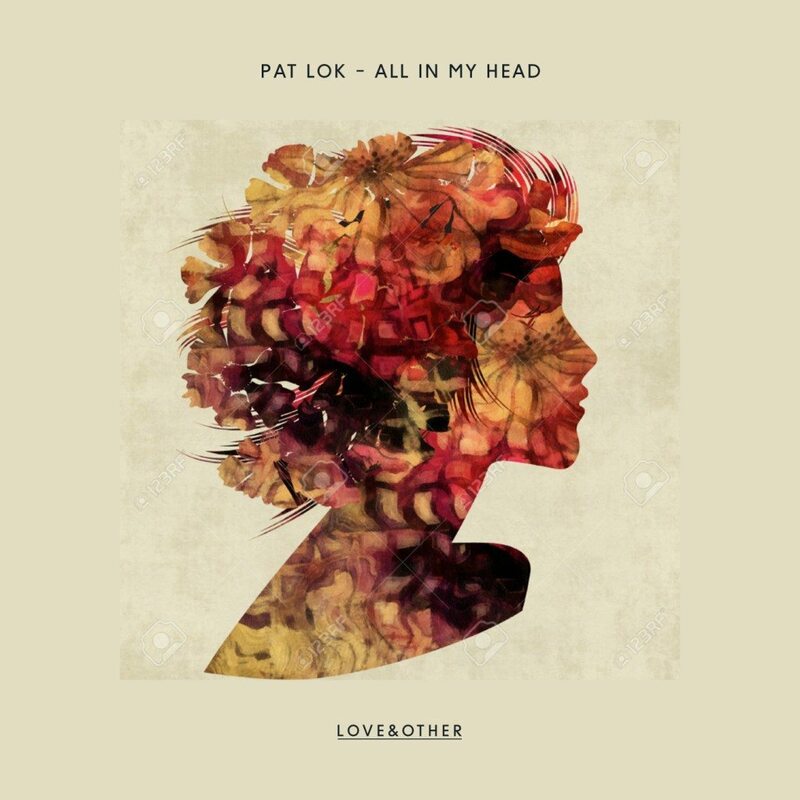 We recently ran across a sensational remix of one and only Vancouver-based jet-setting DJ/Producer Pat Lok created by B3 buds Gold Fields, who are a five-member band from Ballarat, Australia. The group beautifully transforms Pat Lok’s uniquely-Pat bass-heavy summery-vibrations disco-sensed deep-house jam “All In My Head” (featuring Canadian songstress Desirée Dawson) into a bright and dynamic cosmic-vibe synth-layered dance-friendly winner that captures Pat Lok’s fun-loving essence and takes it up a notch to something even more dance-able. The remix released in earlier in February on UK label Love & Other. Reviewed by Erin Shay. 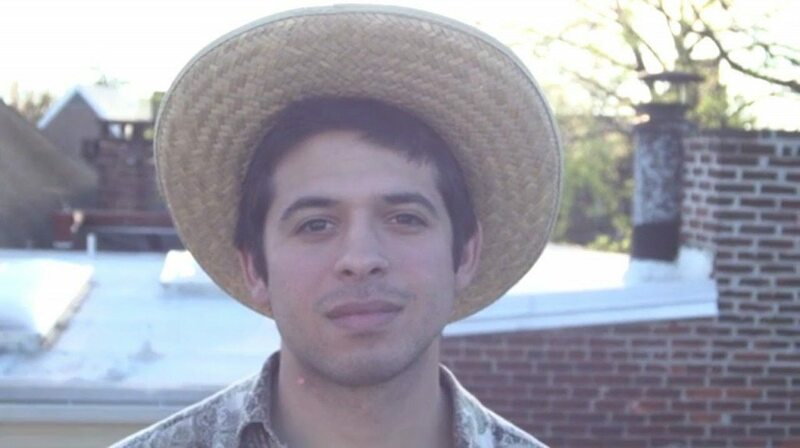 We showcased Flamingosis recently for his scratchy-vocaled horn-accected jazzy-tropical-lounge-inspired hip-hop stunner remix of “OG Bobby Johnson” (by Atlanta rapper Que). Tune in on his excellent new tropical-beats infused Brazillian-funk doozy called “Momento”. We recommend Flamingosis as exceptional for always delivering on versatile jazz-rich instrumentals, lively-inspired tropical-beats and stupendous good feels. Reviewed by Erin Shay. Calgary-bred Canadian musician Skater teams up with Baltimore producer J.Robb on gem track “Euphoria”, a robust bass-driven glistening-synth-infused hazy-atmosphere-tempered new one that is off the pair’s upcoming debut EP. Reviewed by Erin Shay.